A driving cornerstone of NiaLena's success is her passionate advocacy and her belief in traveling "the road less traveled by" made so famous by the poet, Robert Frost. She is the only criminal defense lawyer ever featured on Super Lawyers cover in Philadelphia Magazine and was spotlighted by Super Lawyers in a feature article entitled "Fierce". Differing from most of her colleagues, NiaLena has tremendous compassion and focuses first on her clients as people. She utilizes a unique all-encompassing approach in an effort to help them during their representation because she realizes that clients who have been caught in the crosshairs of a criminal investigation are typically also dealing with a variety of other serious issues that transcend the confines of their specific legal case. Differing again from most other criminal lawyers, NiaLena is a graduate from the renowned Wharton School and also has managerial work experience in the international business world. Consequently, she is also able to identify with many of the challenges facing white collar crime defendants in a manner that her colleagues cannot. Often setting her own course, NiaLena is known for always putting her clients' interests first: that reputation was initially earned when she was the youngest and only female attorney representing a high-ranking organized crime figure in the federal RICO trial of U.S. v. Joseph Merlino and yet did not hesitate to separate her client, Frank Gambino, and go against the old-boys network of other criminal lawyers representing mafia co-defendants. Her client who emerged from the trial victorious through his acquittals of attempted murder and racketeering charges and with an outcome better than the other defendants was the beneficiary of NiaLena's individual courage, relentlessness, and strategic creativity. NiaLena's closing argument on behalf of Frank Gambino was then chosen in a nationwide contest and featured by the Center for Criminal Justice Advocacy in Houston, and it is still being used to this day by professors around the country as a way to instruct students. NiaLena has received numerous recognitions, including the "Top 50 Women" recognition by Super Lawyers, "Top 100 Trial Lawyers" by The National Trial Lawyers, "Best Attorneys Of America" Lifetime Charter Member by Rue Ratings, "10 Best" Attorneys in PA and "10 Best" Law Firms in PA by American Institute of Criminal Law Attorneys, and “Lifetime Achievement” recognition by America’s Top 100 Attorneys®. 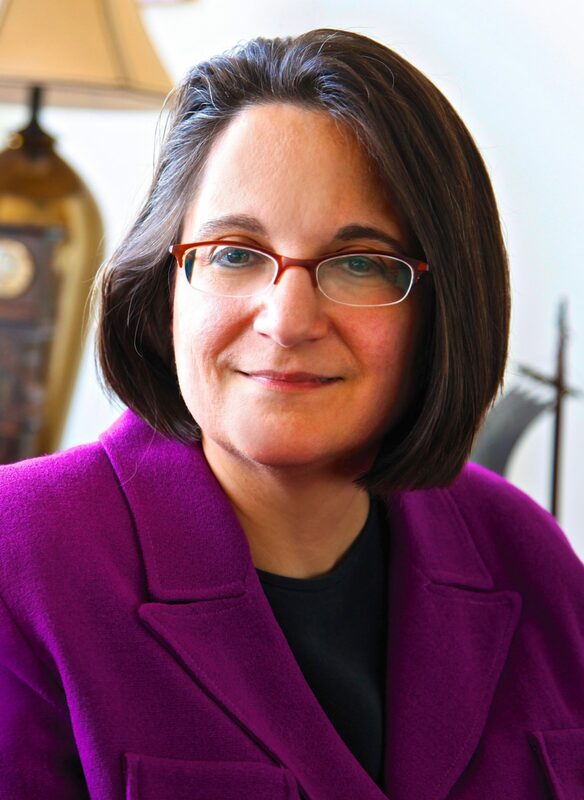 NiaLena has also served not only as lead counsel in numerous serious multi-defendant federal and state criminal cases but also was the youngest and only female attorney representing Senator Vincent Fumo, long regarded as the most powerful politician in Pennsylvania, during his five-month high profile political corruption white collar federal trial. NiaLena's federal criminal clients vary and have ranged from an NSA employee with the highest security clearance levels working overseas in the area of global intelligence, to a Washington D.C. senior executive of a Fortune 500 financial company, to medical doctors and pharmacists from various states in the U.S., to a powerful Senator, to a top-level federal government official within the U.S. Department of Justice, to a high-ranking federal government official from the central banking system of the U.S., to the alleged kingpins of major drug trafficking organization, to an alleged made member of La Cosa Nostra (LCN), to Arab Americans and Russian-Ukranian Americans and other ethnic backgrounds, to the Chairman and CEO of an out-of-state mortgage company, to a global exporter of automobiles to the Middle East and Far East, to fellow lawyers, to police officers, to a disabled veteran who proudly served our country, to the principal of a nationwide advertising agency, to an Olympic boxing hopeful, to a world-touring musician, to university students, and to many other fellow citizens of our community. NiaLena's federal criminal defense practice is primarily focused in the Eastern District of Pennsylvania (including Philadelphia and the surrounding counties) but also includes the Middle District of Pennsylvania, the District of New Jersey, and multiple jurisdictions in the United States. The depth of her experience includes the defense of cases under investigation by various government agencies, such as U.S. Department of Homeland Security (DHS), United States Secret Service (USSS), Federal Bureau of Investigation (FBI), Drug Enforcement Administration (DEA), Bureau of Alcohol, Tobacco and Firearms (ATF), Office of Inspector General (OIG), U.S. Immigration and Customs Enforcement (ICE), Internal Revenue Service (IRS), and United States Postal Inspection Service (USPIS). NiaLena's efforts to never leave a stone unturned have been publicly recognized by federal judges, the press, her colleagues, and her former clients. In this regard, NiaLena invites all readers to visit her website for a more comprehensive discussion on her career. A frequent guest speaker at The Wharton School regarding the ethics of white collar crime as well as an Ambassador for Wharton who interviews applicants for admission, NiaLena credits much of her success to her beloved mentor and former law partner, F. Emmett Fitzpatrick. NiaLena also very much appreciates the wonderful reviews posted by her clients and also by fellow lawyers on Avvo.com, SuperLawyers.com, and Google.